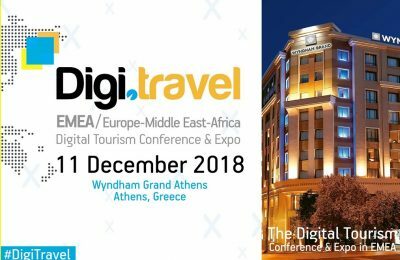 IATA's NDC program and the future of hotels in the digital era will be among the main topics of the Digi.travel EMEA Conference & Expo 2018 in Athens. 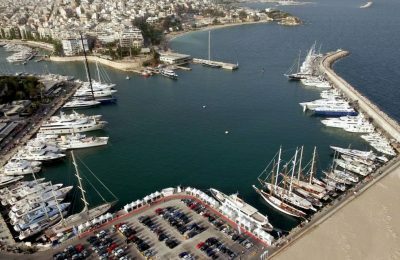 Highlighting the importance of yachting and marine tourism for Greece was the focus of the 17th East Med Yacht Show, which was recently held in Piraeus. 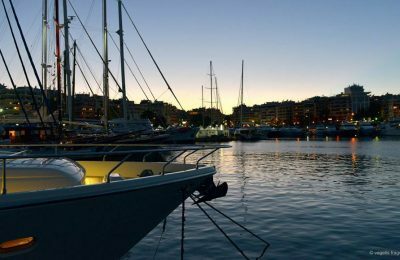 The 17th East Med Yacht Show, to run May 3-6 in the Zea Marina in Piraeus, is expected to be the biggest and best to date. 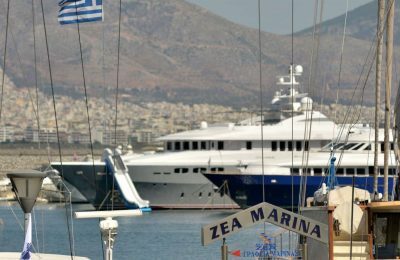 The Greek yachting industry and marine tourism options will be promoted at the East Med Yacht Show 2018 at the Zea Marina in Piraeus in May. 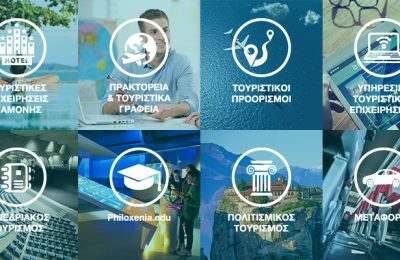 Ο Σύνδεσμος των εν Ελλάδι Τουριστικών & Ταξιδιωτικών Γραφείων (ΗΑΤΤΑ) συγκροτήθηκε σε σώμα κατά την πρώτη συνεδρίαση των εκλεγέντων στις 28 Μαρτίου. 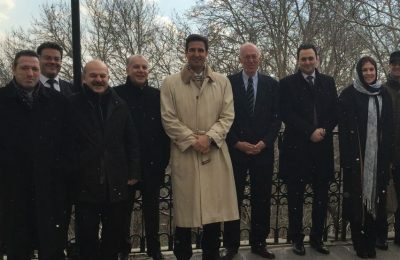 Regional authorities are seeking to promote Western Attica as a year-round tourism destination and recently invited a group of Greek travel agents on a day trip to Eleusina. 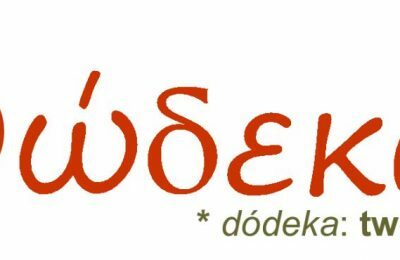 Jot the date: November 18-20. 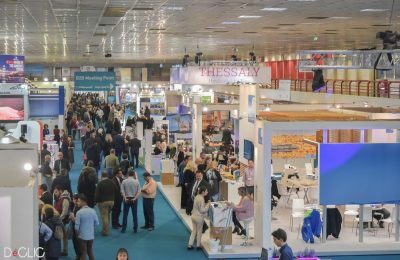 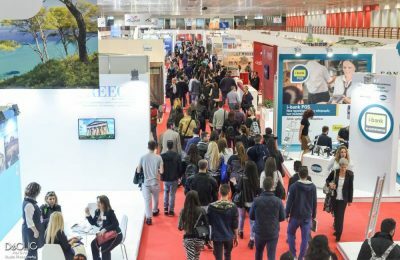 That’s when Greece’s largest tourism sector event, the joint Philoxenia - Hotelia fair, opens its doors to professionals and public at the TIF-Helexpo center in the northern port city of Thessaloniki. 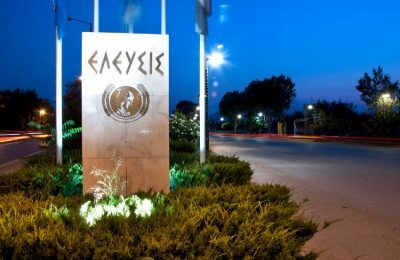 The Federation of Hellenic Associations of Tourist & Travel Agencies (FEDHATTA) recently honored the South Aegean Region and Argo Travel Group for contributing to Greek tourism and the Association of British Travel Agents (ABTA) for supporting Greece's travel sector. 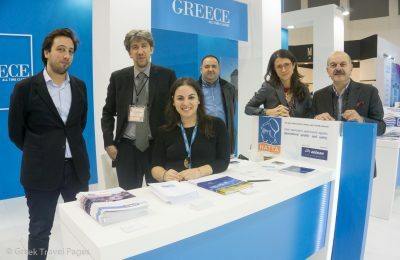 A tourism delegation of Greek travel agents visited Berlin during the ITB trade show on March 9-13 to promote Greece, exhibit their services and discuss partnerships with foreign tour operators. 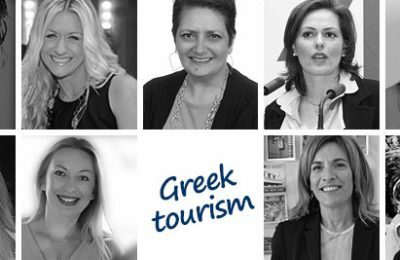 Can Women in Greek Tourism ‘Make it Happen’? 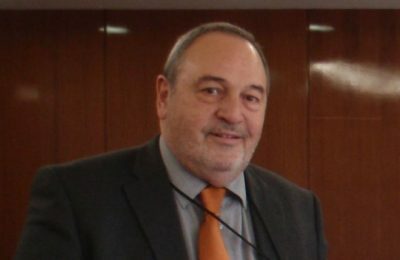 "You've come a long way, baby” …that’s how US cigarette company Philip Morris marketed its lady-like smokes, the Virginia Slims, to young professional women in 1968. 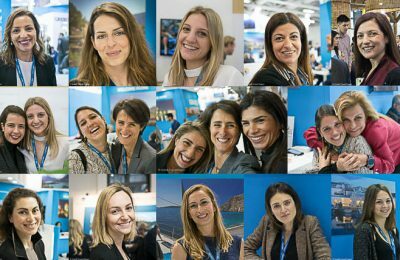 Today, some 48 years later, female empowerment through employment can’t say the same. 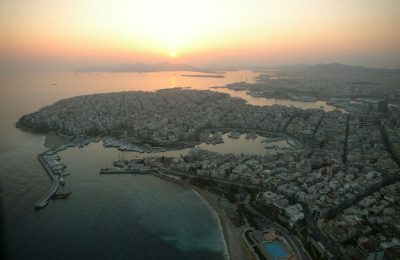 Dozens of Athens residents voiced their concerns, ideas and proposals recently during a special event held at the Electra Palace Hotel in Plaka, where they presented Athens Mayor Giorgos Kaminis with the findings of a study for a viable city center. 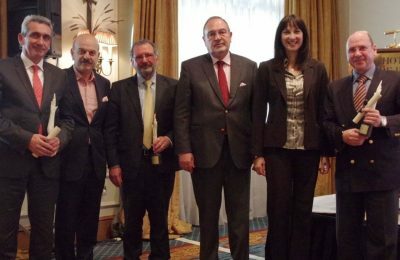 The Hellenic Association of Travel & Tourist Agencies (HATTA) recently announced that it has restructured its Board of Directors. 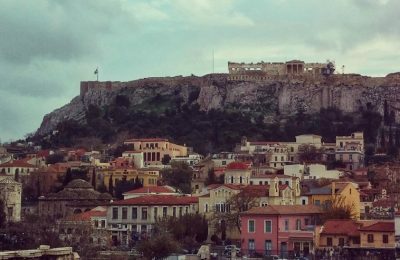 In efforts to promote religious monuments, monasteries and holy sites, the Church of Greece and the country’s travel agents have jointly set up a committee that will work towards attracting faith tourism to Greece.